I’m digging back into my archives today to share a post that I wrote about a year ago when I first started my blog that I’m sure a lot of you missed. So to ensure this brand gets the love it deserves, here’s Harry Barker making it’s second debut (with a few appropriate revisions). You are in for a treat today. Or maybe it’s your pets that are in for the treat. Either way, you’ll want to keep reading to learn more about Harry Barker. 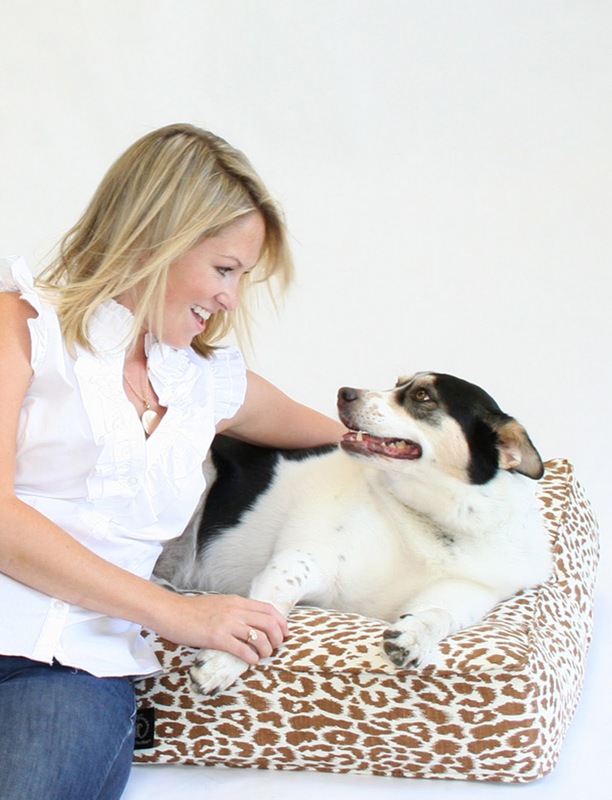 My friend Anna Sims is a senior designer at the pet lifestyle brand, and she so graciously took the time to divulge the goods in a little Q & A session. Here’s Anna. Super cute, right? She’s just as witty and fun as she is adorable. That’s her dog Pilot. She’s pretty darn good lookin’ too. See how casually she models the safari bed? 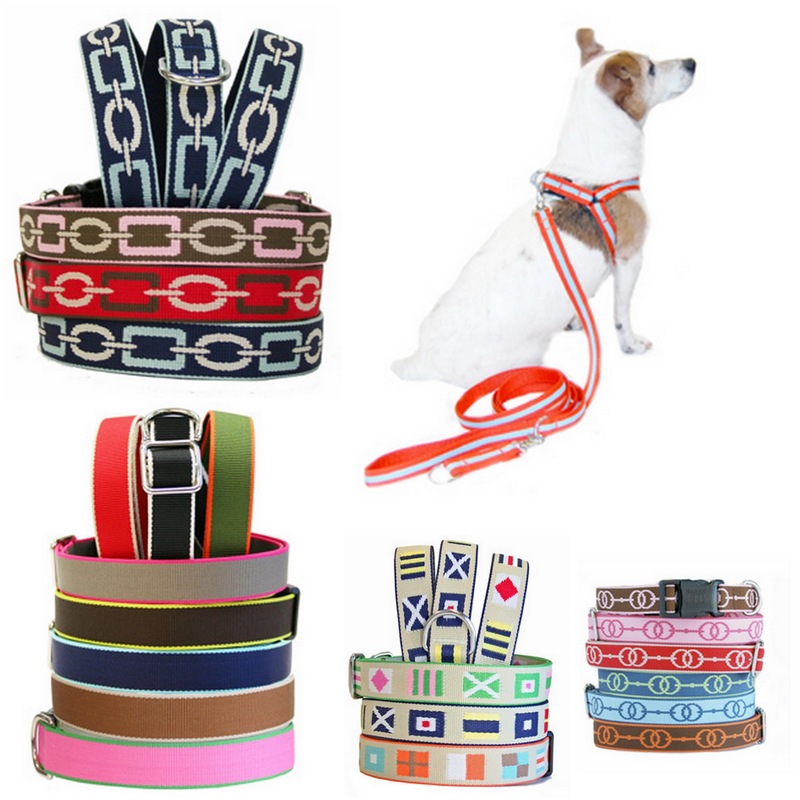 Harry Barker designs and produces all sorts of trendy pet products. 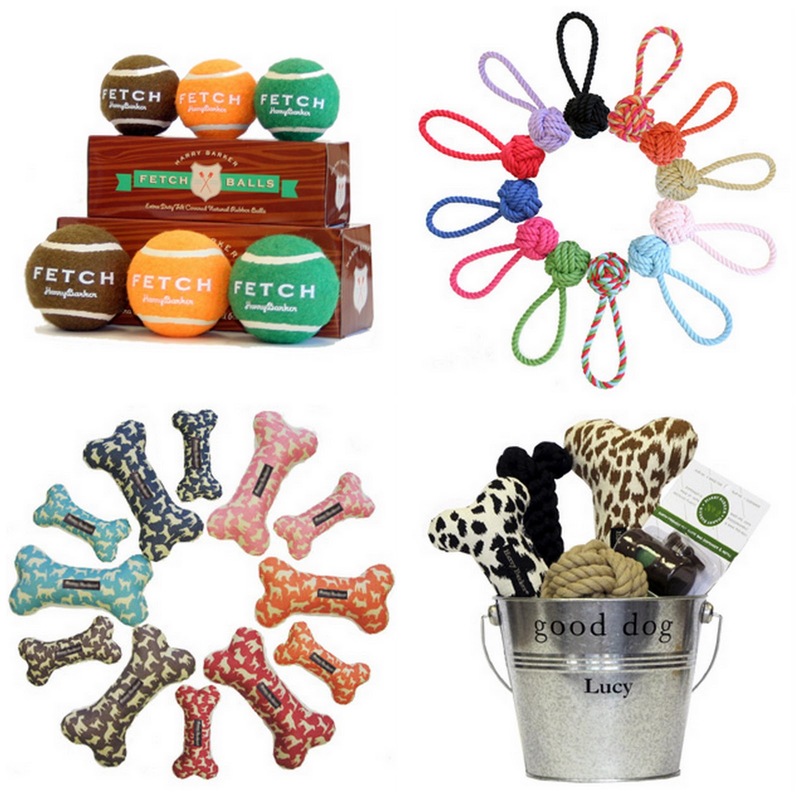 They are a global, eco-friendly pet lifestyle brand, and in the last few months alone have been featured in Garden & Gun, The Oprah Magazine, Country Living, Southern Living, and Coastal Living to name a few. And for good reason. 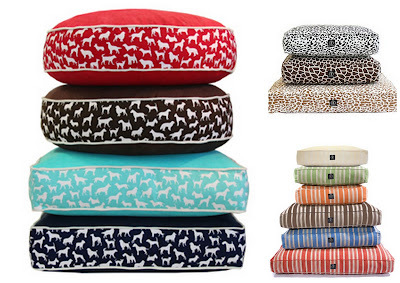 Check out their collection of dog beds. The bowls and storage containers are pretty hip too. I love the silhouette and leapard bowls. As I mentioned above, Anna so sweetly took some time to answer a few questions. 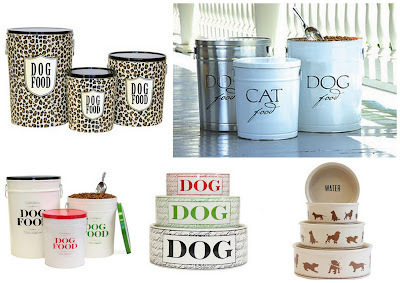 Look Linger Love: What do you love most about working for Harry Barker? 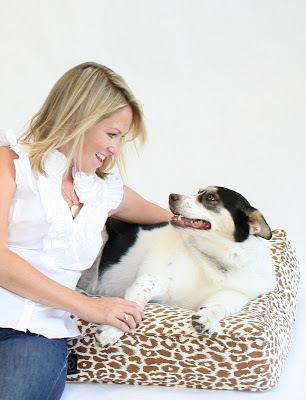 Anna: Working with Harry Barker’s Owner and Founder, Ford Model Carol Perkins, is exciting and new every day. Her life experiences, travel influences and original creativity are truly one of a kind. Of course, bringing my dog Pilot everyday to work as a model and muse is definitely a perk… And there’s never a dull moment at Harry Barker! LLL: Willing to divulge what you are currently working on? 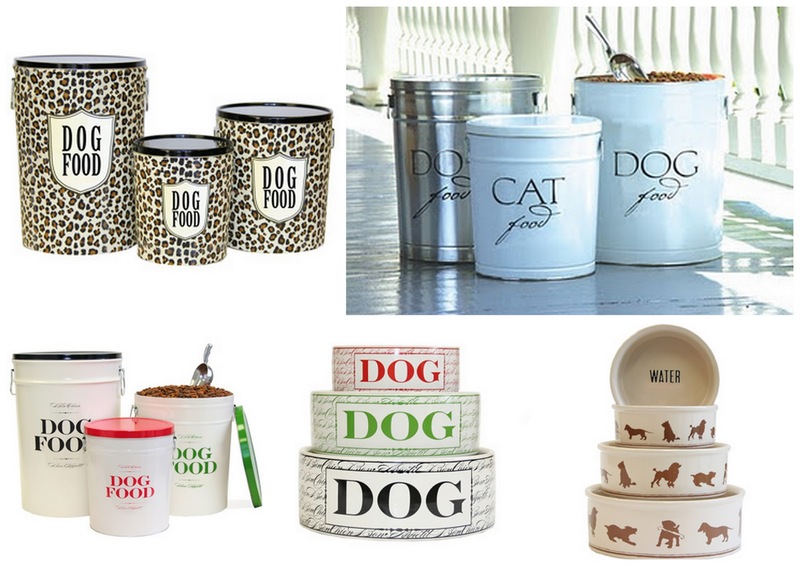 Anna: We are currently working on extending our Leopard Safari Collection to our food storage cans and bowls for Spring 2011, and also revitalizing our spa products and reformulating to be all natural and organic. As always, we revive the classics, infuse the old with new and remain relevant to the latest patterns, textures and trends. There are constantly new toys, collars, leashes and bed patterns in the works! LLL: What is your favorite pastime with your dog, Pilot? Anna: Pilot loves running on the beach and visiting the dog park. She’s extremely social, quite the party girl and will never pass up an opportunity to bark at a man in uniform. There’s an inpiring story behind Harry Barker. Founder Carol Perkins modeled with Ford and has appeared in everything from Vogue to Harper’s Bazaar to Victoria’s Secret. While still modeling, she made her debut on Broadway as a fire-eater with Penn and Teller. Then, Carol became homebound. While recovering from a life threatening battle with a rare brain tumor, Carol started creating dog beds, toys and robes for friends as a form of therapy. The popularity of these products led to the launch of Harry Barker, named in honor of Carol’s Super-Sheltie. Inspiring story, innovative design, eco-friendly, I guess that sums it up. Oh wait. I did mention treats, right? Of course, they have them. I think I know what will be the favorite gift for our furry friends this holiday season. Go see the rest of Harry Barker’s collection here. What a great company- thanks for sharing! I just picked out a Christmas present for my little fur baby! 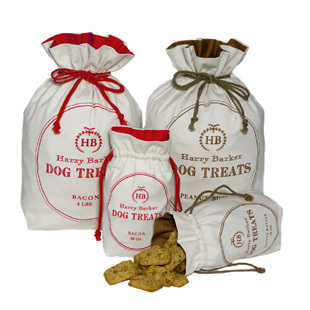 I see a Harry Barker purchase for our fur babies in the near future!! Thanks for sharing (Tyler, Toby and Kylee thank you too). 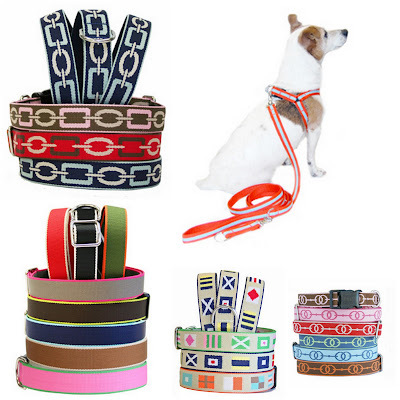 I’ve been looking for a new collar for Maverick and I think, thanks to you just found it! Going to order now!! So glad you pulled from the archives! Awww these items are so adorable!! I think my Gus might need something from Harry Barker! We have a HB dog bed and LOVE it, it still looks brand new after 4 years! Such a great company! Oh, my… cutest dog things ever! The leopard beds are so cute and loving the collars and leashes as well ! !